Two of my primary motivations for setting up www.reflections.ie were to encourage reflection and to gain experience in writing. You can imagine my delight when readers started to engage with me on these two issues. A number of readers sent me samples of their writing which has been a lovely, albeit unanticipated, consequence of starting the blog. It’s surprising how many people are already actively reflecting on and writing about their life experiences. The blog has led to new conversations with people, some of whom I have known for years, and these have been the highlight of my blogging journey to date! Quite a number of people have expressed interest in blogging but don’t feel ready yet to set up their own blog site. They’d like to dabble and experiment with the idea first. 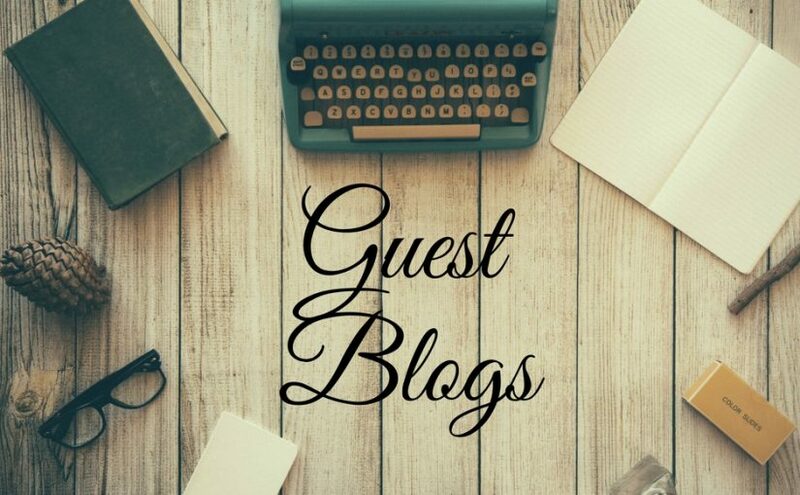 This prompted me to create a space for guest bloggers! This is a space where people can publish blogs about their own experience to get a flavour of what it’s like to blog. Feel free to contact me if you feel like giving it a shot. Cicely Roche is the first contributor, blogging on her experiences during a six week sabbatical in Ontario.